Below is a comprehensive list of hotels in Paradise Park. Use the sort links to refine your search or to find featured accommodation in Paradise Park. 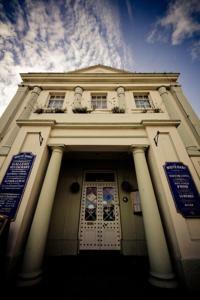 Many of our hotels in Paradise Park feature no booking fees and best price guarantee when booked through the Pictures of England website. To list your hotel in Paradise Park, click here. 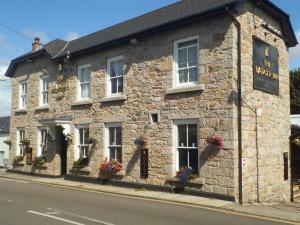 Boasting a bar and a restaurant, The Badger Inn is situated in the quiet village of Lelant, west Cornwall. With free WiFi access and free on-site park..
Estuary View in Hayle offers bed and breakfast accommodation in west Cornwall, just a 10-minute walk from the beach and Hayle Train Station. The house..
Villa Hayle 6 is a villa located in Hayle in the Cornwall Region and is 5 km from St Ives. The unit is 35 km from Newquay. The unit equipped with a k.. Situated in Hayle, Villa Hayle 1 is a villa featuring a seasonal outdoor pool. The unit is 5 km from St Ives. 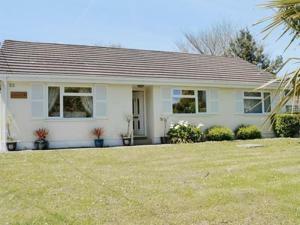 An oven and a microwave can be found in..
Villa Hayle 3 offers accommodation in Hayle, 5 km from St Ives. The unit is 35 km from Newquay. The kitchen comes with an oven and a microwave and th..
Villa Hayle 2 is a villa located in Hayle, 5 km from St Ives. The unit is 35 km from Newquay. The kitchen features an oven. Other facilities at Villa.. 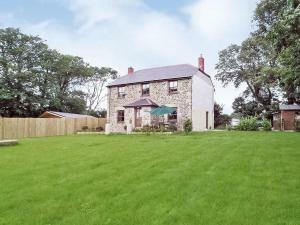 Located in Hayle, this villa is 5 km from St Ives. The unit is 35 km from Newquay. The kitchen is equipped with an oven. 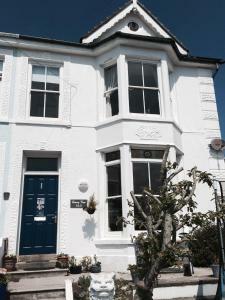 There is a private bathroom ..
Villa Hayle 4 offers accommodation in Hayle, 5 km from St Ives. The unit is 35 km from Newquay. The kitchen features an oven and a microwave. Other f.. 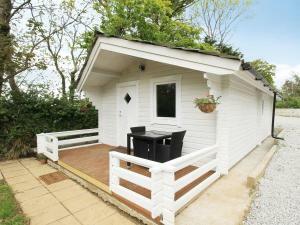 Located in Hayle, this holiday home features a barbecue. The unit is 5 km from St Ives. 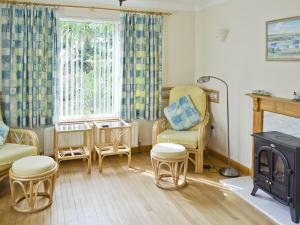 The kitchen features a dishwasher, an oven and a toaster and ..
Offering free WiFi and a restaurant, St. Ives Holiday Village is set in St Ives, 2.5 km from Carbis Bay. Free private parking is available on site. A..